REVELSTOKE, BC – Beer Me BC reports that Mt. Begbie Brewing has released a previously draught-only beer in bottles as a new autumn seasonal. 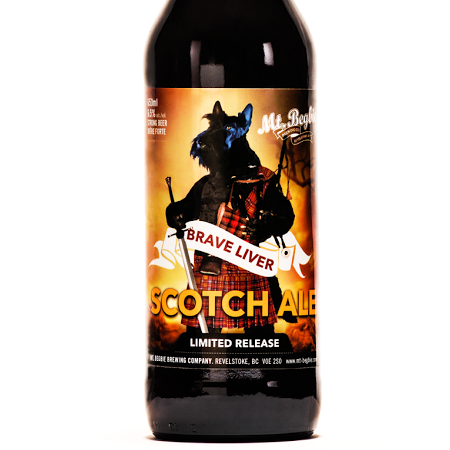 Brave Liver is available now in 650 ml bottles at the brewery and select retailers in British Columbia.